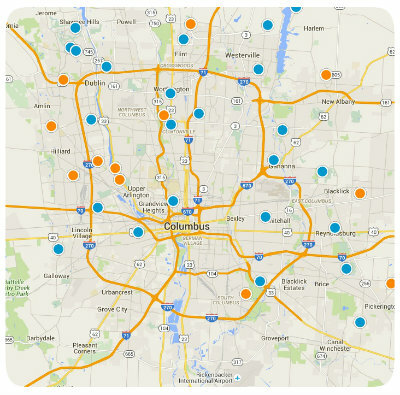 Selling Your Columbus OH Area Home? 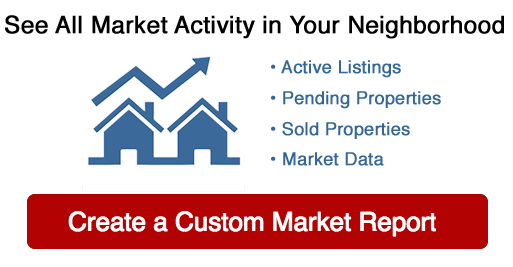 Is it a buyers’ market or a sellers’ market? How can I price my home so that it sells quickly? What marketing strategies are effective and will sell my home quickly? What should I do to have my home in top-selling condition? How much should I fix? How much should I leave as-is? How much of a hassle is involved in showing my home? Should I try to sell my home all by myself? Or should I use an agent? What about all the paperwork and legalities? What about my next home? Should I buy or rent?